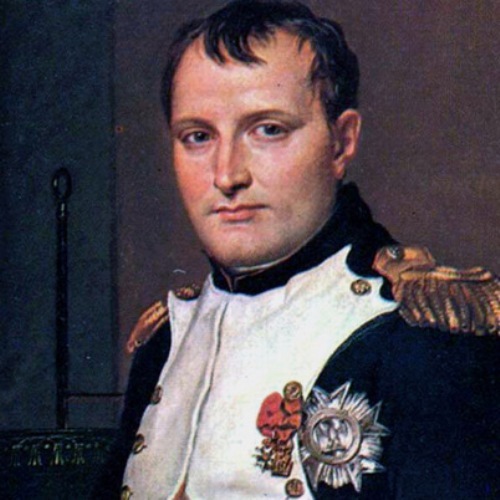 Napoleon Bonaparte facts provide the information about one of the greatest men in the world. He had a relationship with Desiree Clary. It was told in Clisson et Eugenie. It was a novel written by Bonaparte with a genre romance. The death of Napoleon Bonaparte is still speculated. Many people speculated that he was poisoned. However, the lifelong exposure of house products that he kept in the house such as glues and dyes were the main reason for the arsenic exposure. People always remember Napoleon with his wonderful phrase for ‘a picture is worth 1000 words’. Some people speculate that Napoleon had phtoographic memory. If people can discover the photographic memory, it reveals much valuable information about the map details and troop numbers. 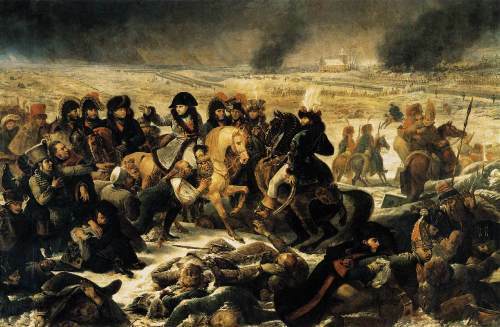 When Napoleon was alive, he actually wanted to be buried on the banks of Seine. However, he was placed in Les Invalies in Paris, France in 1840 with other French Military leaders. 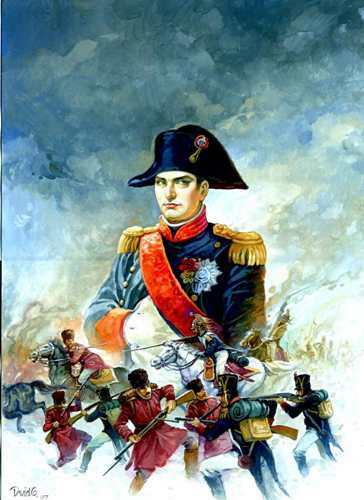 Napoleon Bonaparte is considered as the king of battlefield. He was very genius. He was an artillery commander when he started his career in military. This man was great in military technology. The long distance of communication was developed by Napoleon with semaphore and signal symbols. The amazing military tool that he used with his French troop included the explosive rockets. The height of Napoleon was only 1.67 meters. Probably you think that he was short. However, during his time he was included as a tall man. Most European men at that time were slightly shorter. Hand-in-waistcoat pose is always linked with Napoleon. There was nothing exclusive about the pose because it was a common pose that people can see in the era of Napoleon. In 1812, Jacques-Louis David made the notorious painting of this emperor. Joséphine de Beauharnais was the wife of Napoleon . Both married each other in 1796. Hortense was Josephine’s daughter. She later married Louis. He was the brother of Napoleon. Napoleon was in a great embarrassment when a newspaper published an intercepted letter that his wife wrote to Napoleon’s bother. This affair made him lose his dignity in front of British people. 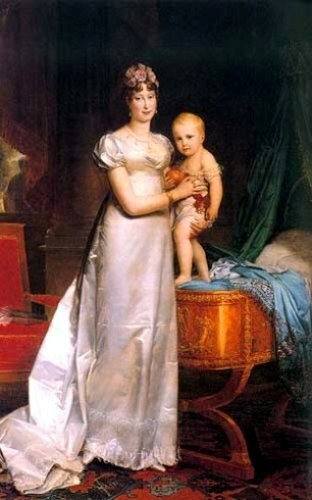 Marie Louise married Napoleon after he divorced Joséphine. The main reason of the divorce was because she could not give him an heir. 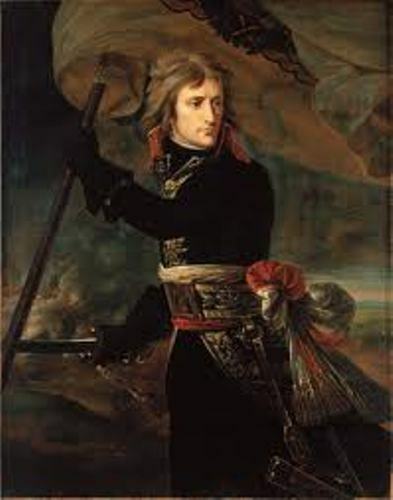 Napoleon Francis Joseph Charles was Napoleon son with his second wife Marie. In 1814, he ruled France for 2 weeks. There were 13 catholic cardinals jailed because they did not attend his second marriage with Marie. Pope Pius VII went in captivity for 5 years after being kidnapped by officers of Napoleon . Do you have any more ideas on facts about Napoleon Bonaparte?